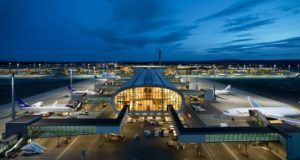 London’s Heathrow Airport has crowned the rapidly modernising flag carrier of Oman, beating last year’s winner SAS. 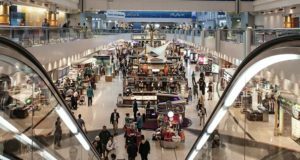 London’s Heathrow Airport has put Oman Air at the top of its list as this year’s greenest and quietest airline to fly to the gigantic British hub, beating last year’s winner SAS. The airport’s Fly Quiet and Green chart published by the LHR authorities names airlines that significantly contribute to the reduction of noise at Heathrow. The Omani flag carrier, which was a high as second in the third quarter of last year, has now jumped one place making it the best performer in Q4. 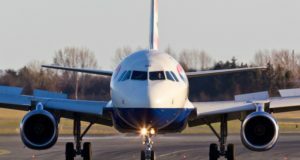 This is a result of the airline modernising its fleet and deploying less environmentally harmful Boeing 787 Dreamliners on its London Heathrow route. 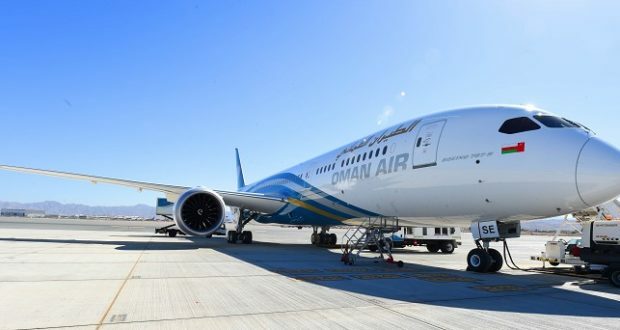 “We follow the LHR Fly Quiet and Green league table very keenly and it is indeed gratifying to see Oman Air rank first in this table for the fourth quarter of 2018,” declared Abdul Aziz Al Raisi the airline’s chief executive. 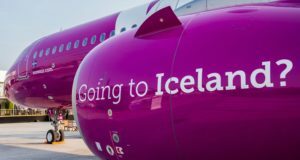 Fly Quiet and Green ranks the performances of the top 50 airlines on seven noise and emission metrics. SAS is now down to third, behind “British Airways short-haul”. 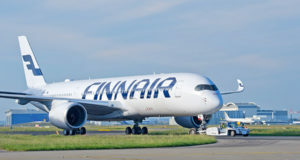 Finnair short-haul places 10th, Icelandair long-haul 11th. The latest table in full can be seen here.